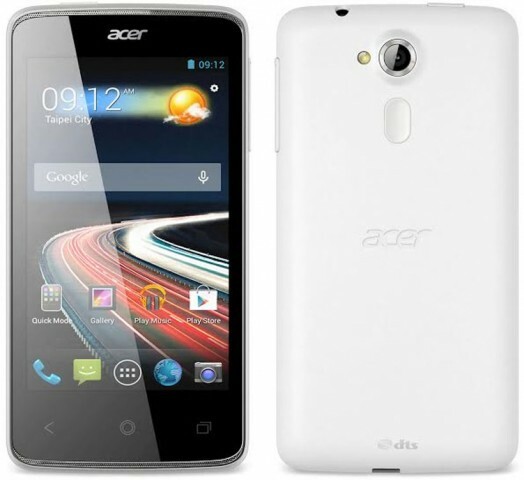 Acer introduced today new budget-oriented smartphones – Liquid E3 and Liquid Z4. Both models aimed at people on budgets include improved Liquid user interface. Starting from the 4.7-inch model – Acer Liquid E3 it employs a sleek and elegant unibody that is just 8.9mm thick and weighs 135 grams. The phone has a curved design making it comfortable to hold with a hand. It includes a 13 MP rear-facing camera (f/1,8) with ultra fast focus, Bright Magic and AcerRAPID. Acer Liquid E3 is built around a quad-core processor running at 1.2 GHz with 1 GB of RAM. The internal storage offered by this model is just 4 GB, expandable via microSD card. The operating system is said to be Android 4.2.2 with Liquid UI on top. 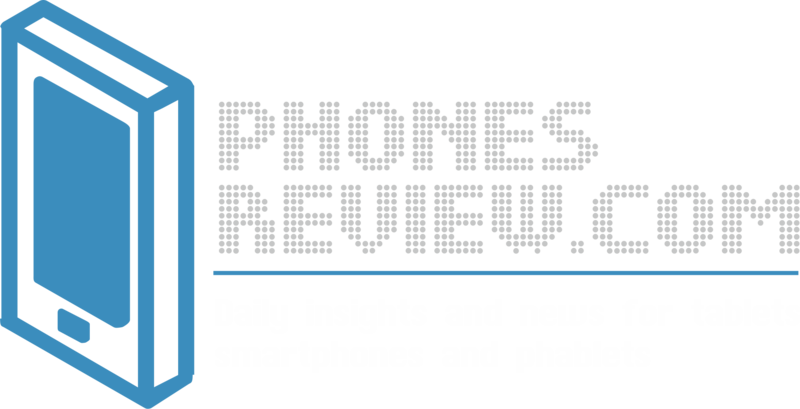 The 4.7-inch new phone launches in Europe in April, at a suggested price of 199 EUR. The phone will get Android 4.4 KitKat update later in 2014, according to Acer. The second new model, Acer Liquid Z4 uses a 4-inch display and has a 9.7mm thickness. 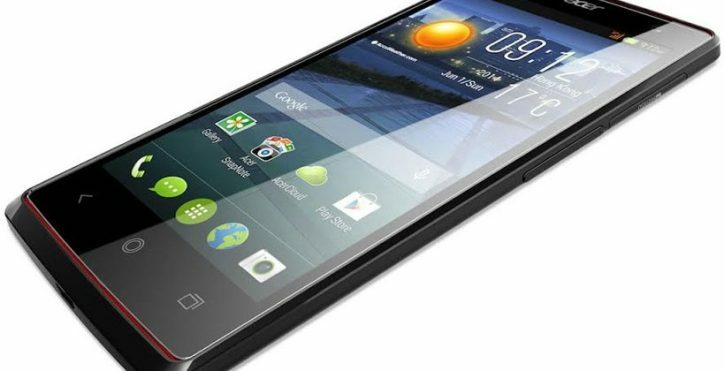 It includes two front speakers for DTS Sound, a dual-core processor clocked at 1.3 GHz, 4 GB of internal storage and a 5 MP rear facing camera with LED flash and autofocus. The phone is running Android 4.2.2 Jelly Bean and comes in two color variants – essential white or titanic black. The Z4 arrives in Europe in April carrying a price tag of 99 EUR. Both models have improved Liquid UI. It adds new icons and visual style, improving the overall visual experience. With the new Liquid UI users will be able to mute notifications, change user settings and personalize their phones.